Paul is chairman, CEO, and president of W.S. Darley & Co. He is a past president of the Fire Apparatus Manufacturers’ Association (FAMA) and served on the board of directors of the Fire and Emergency Manufacturers and Services Association (FEMSA). He has visited fire services in more than 80 countries. 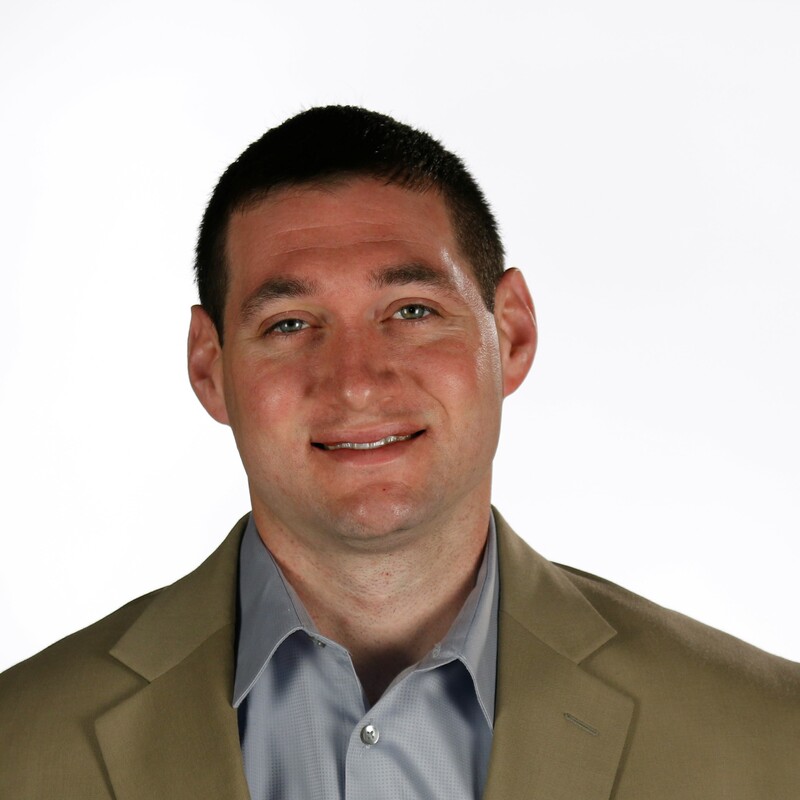 He has a bachelor’s degree in marketing and finance from Marquette University and a master’s degree in business administration from Northwestern University’s Kellogg School of Management. He is the author of the book Sold!, which was released in November 2017. Eric has 15 years of experience supplying product to the fire service worldwide. He has been a member of FAMA for five years. He began his career as a design engineer for Elkhart Brass where he was named on 11 issued patents. 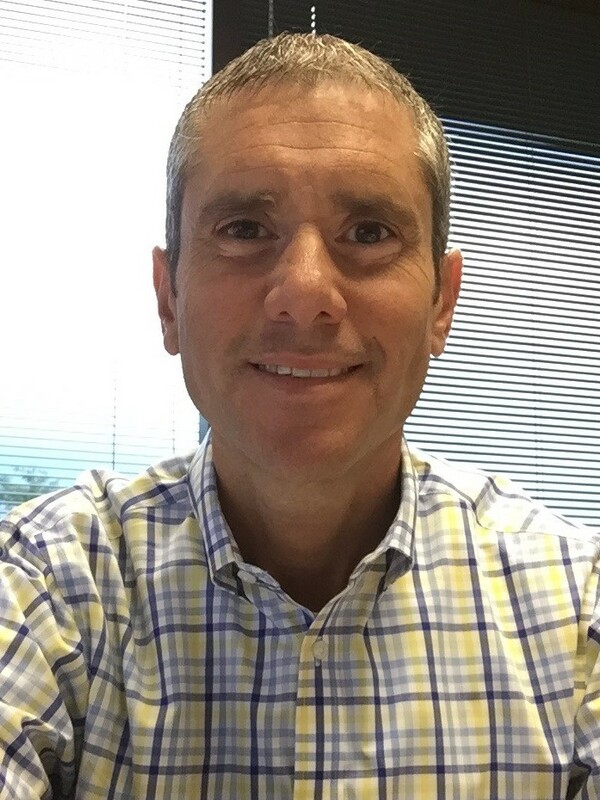 Currently, Combs is vice President of product management for Safe Fleet Emergency & Industrial Division, which includes FRC, Elkhart Brass, FoamPro, and R.O.M. Wes is the product safety and compliance manager for Spartan Motors, Inc. He provides regulatory oversight for all of Spartan. He works closely with federal agencies and other associations to promote the safety of various types of motor vehicles. Anyone involved in the emergency response service should be familiar with the standards that are promulgated by the National Fire Protection Association (NFPA). Whether you are a firefighter, an emergency medical technician, a safety officer, a fire chief, or an emergency vehicle mechanic, NFPA standards have a significant effect on your job. What you may not realize is how simple it is for you to have an effect on the standards. Manufacturing representatives from the Fire Apparatus Manufacturers’ Association (FAMA) are involved in the development of relevant NFPA standards and encourage you to also get involved. Sam is the president and chief technologist for HiViz LED Lighting, a manufacturer of specialty scene lighting equipment with a primary focus on the fire and emergency services market. He is a North Carolina firefighter, an emergency medical technician, and an active participant to the NFPA 1901, Standard for Automotive Fire Apparatus, technical committee. 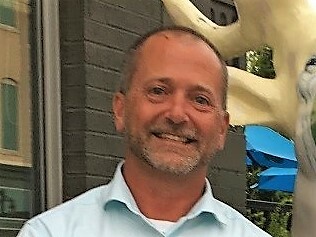 Steve began his career with IMMI in 2008. He is an account manager specializing in emergency and utility vehicles with previous experience as a field sales and service representatives. Ward has 26 years of experience in account management and sales within commercial/emergency vehicle market. Bob is the Fire & Rescue Business Unit Sales Manager for Hendrickson. 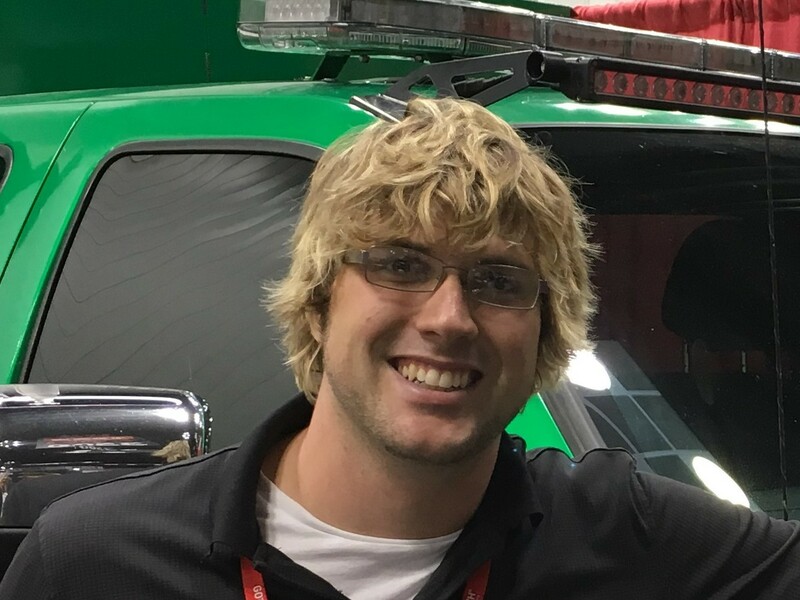 He has been in the industry for 11 years and focuses specifically on working with fire apparatus manufactures to ensure that Hendrickson products are designed to meet the demands of the Fire & Rescue market. He also has the responsibility of working with dealers, federal, state, and local departments nationwide to assure that the correct suspensions are specified to meet the unique needs of each department. Grady has more than 40 years of experience in fire apparatus manufacturing. He served as a volunteer firefighter for more than 20 years. He is a past president of the Fire Apparatus Manufacturers’ Association (FAMA) and currently serves as chairman of the Meeting planning committee. Grady also serves as corporate director for the Fire Department Safety Officers Association (FDSOA). He is currently a product manager at E-ONE. Roger is the vice president of product development for Smeal Fire Apparatus. He has a bachelor of science degree in mechanical engineering and a master of science degree in engineering management. He is licensed as a professional engineer and a certified safety professional with 32 years of experience in the heavy vehicle industry. Roger is the vice president of product Development for Smeal Fire Apparatus. He holds a bachelor of science degree in mechanical engineering and a master of science degree in engineering management. 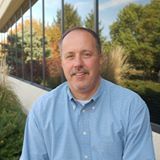 He is licensed as a professional engineer and a certified safety professional with 32 years of experience in the heavy vehicle industry. Calling all Fire Apparatus Mechanics and Spec Writers! Apparatus Technology in the Fire Service—Where are we headed?